Hey, that tastes good! 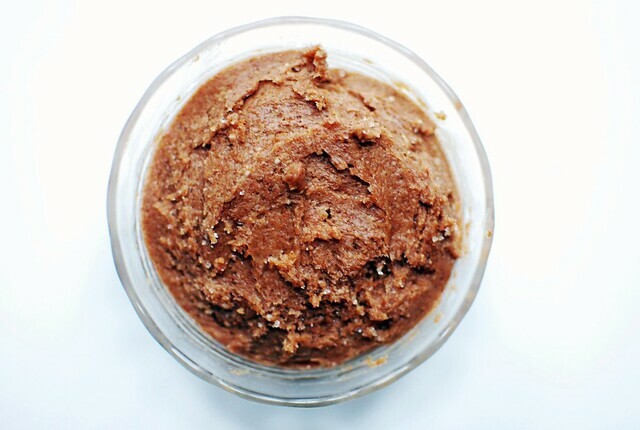 : Cinnamon sugar butter! I saw this post, and remembered this one. I have been meaning to do this for a while, and finally did. I rarely eat breakfast but when I do, it's almost always cinnamon toast. Usually I make the toast (with bread straight from the freezer), spread it with butter, then sprinkle with cinnamon and sugar, which I keep mixed up in a jar next to the toaster. This will not only make things easier but tastier too. Look how good that looks! Let the butter soften for a little while on the counter. Smash in all the cinnamon-sugar, and store in a little bowl in the fridge. To make toast: two options, if you're gluten free and keep your bread in the freezer. The first way is to spread the frozen toast with the cinnamon-sugar butter, then toast it. The second, which I do because I forget, is to toast and then spread with cinnamon butter. *I eyeball cinnamon-sugar, usually about 1 part cinnamon to 3 parts sugar. 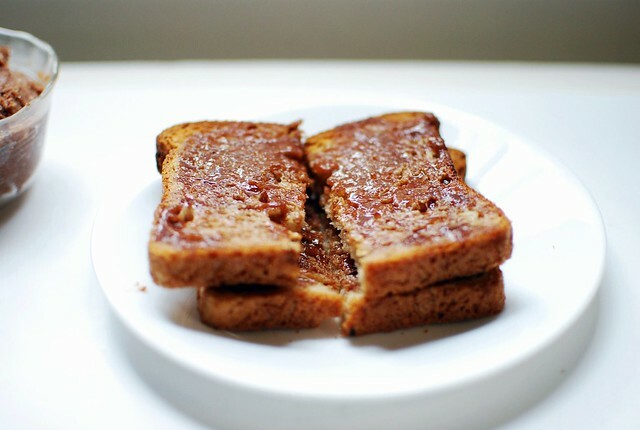 What a great idea; My kids will be home for the holidays, and they love cinnamon sugar toast. I love the convenience of this, and it does taste really good. I had to make some up right away. Such a simple idea, but a really brilliant one! Thanks for posting this. I will always keep a batch in the fridge for us too, since my husband is a toast or bagel breakfast guy. I know this sounds like some kind of advertisement, but whatever. 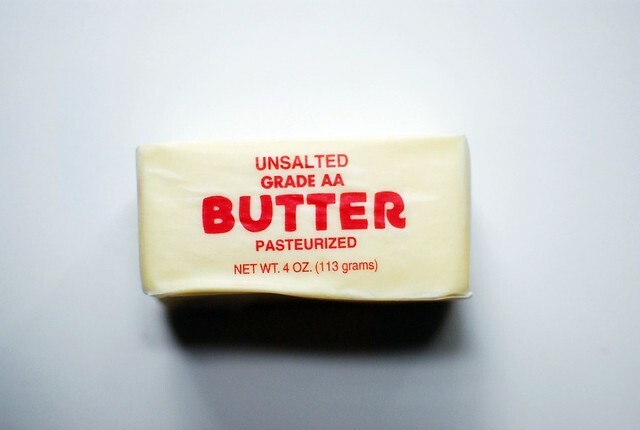 If you use butter regularly, it will keep you fat and happy.